What could be better than bunnies? 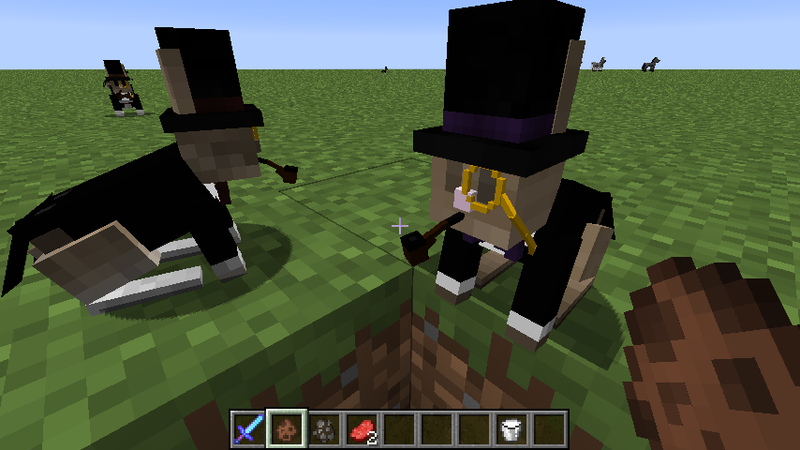 Fancy Dapper Bunnies, of course! Model by RazzleberryFox. Individual parts of the outfit can be disabled, and rabbits are randomly weighted for fanciness, allowing for many, many different variations! Mod is client-side only and does not require any other mods other than Minecraft Forge. 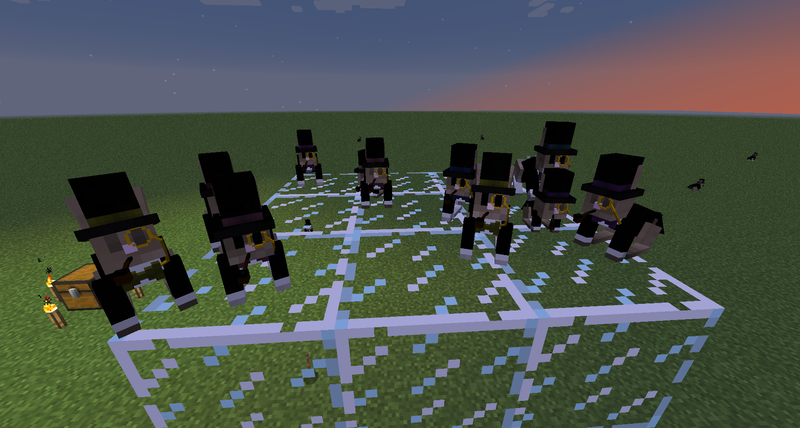 Can I use this on a modpack I am making? Can we please get a version of this for chickens?